Note that before venturing into this news post, there will surely be spoilers ahead, and we can't avoid them without first having to explain the issue at hand. So if you really don't want to be spoiled about the game, please close this tab right now and continue on with your business. For those unaware, Tales of Zestiria has received a lot of negativity from the Japanese fanbase since release. While there are other issues about the game that have surfaced, the biggest issue (and most raged about) so far would probably be about Alisha and how exactly she was advertised. 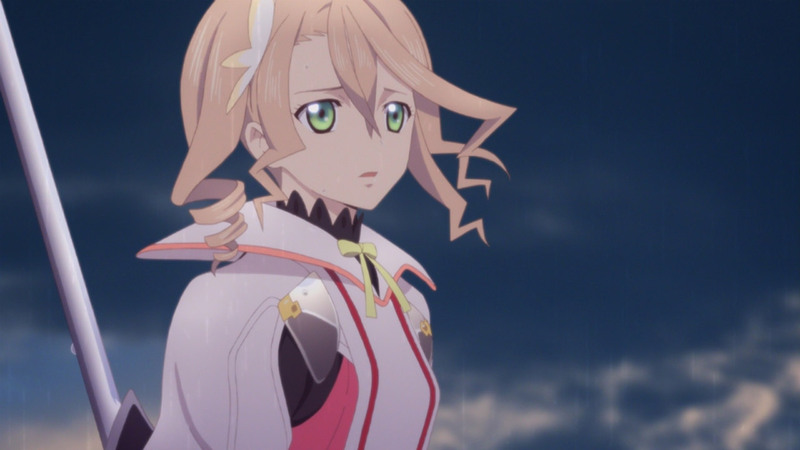 Though mainly advertised as the game's heroine from most viewpoints, Alisha has very little screen time in the game, to the point where there is a big chunk of the game wherein she's not playable at all, up to the very last boss fight. Some players have summarized her screen time as ranging from 3 to 6 hours depending on how fast you play/what side quests you undertake. 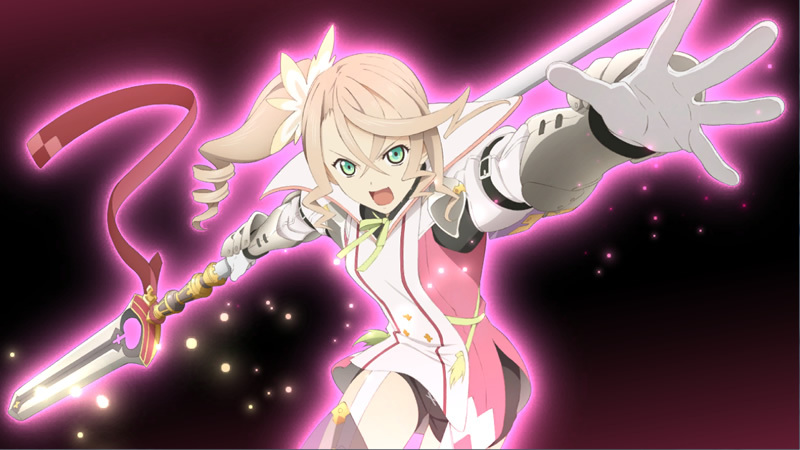 Others call her the "Flynn of Zestiria." This issue, along with other issues we'll not discuss right now, has escalated to the point of Tales of Zestiria getting mostly 1 star reviews on Amazon Japan (as of the time of writing, 998 out of 1,319), as well as fans attacking Kosuke Fujishima, the character designer of Sorey and Rose, on Twitter to the point wherein he had to take a break from Twitter for a bit. The fact that there's an Alisha after episode DLC didn't exactly help, but only added fuel to the fire. Last week, in an interview with Hideo Baba during the Taipei Game Show, he addresses the recent issues about Tales of Zestiria and about Alisha. "Many players have asked us about that and disagree with this decision. Alisha has two roles - a princess and a knight, and she has her own path to take. She starts off the game with doubts on what she should focus on, but after meeting Sorey, she focuses more on the Kingdom and what she can do for it, explaining why she left. In addition, the characters were promoted based on the order they are presented/shine in the game. We have no set heroine. It is up to the player who the heroine is for them. We deeply apologize if this has caused such a misunderstanding." 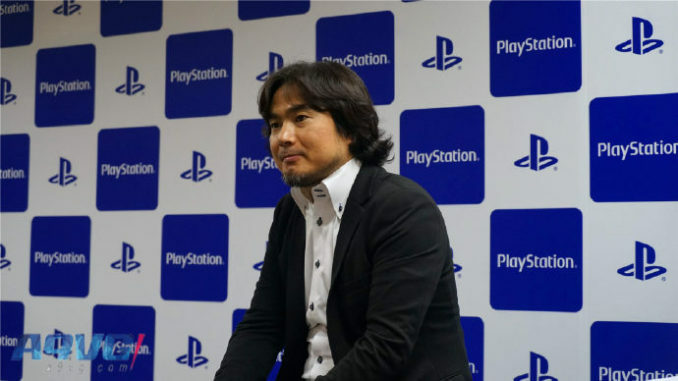 "While many players are looking forward to that, we can only say for the time being that there are no plans to bring over Zestiria to the PS4. However, the PS4 is doing very well at present, hence it is possible that the next Tales game will be for the PS4." Though we've yet to see much about Tales of Zestiria for the Western audience, hopefully the localization team will promote the game differently to avoid another uproar like this. 1.) Are there any plans for an Eternia remake? - At the moment, there are no plans for such. 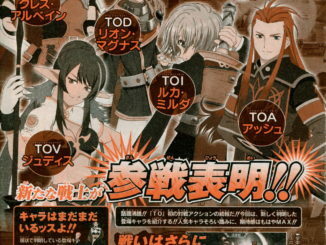 Before, there were two teams working on Tales, but after Tales Studio disbanded and merged into Bandai Namco Studio, the structure has changed into only one team working on development. There are now less people in the team. As part of our business strategy, we will mainly focus on new games instead of remakes. 2.) 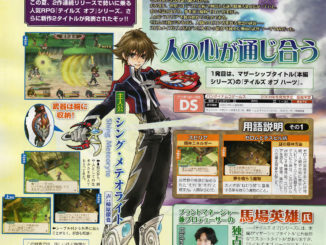 How about plans for a new Tales of the World games? - At the moment, none. 3.) Before, you had an MMORPG in the form of Tales of Eternia Online. What is your view on making an MMO game? - We've had ideas for this in the past, but again, implementation is the big issue. We like to portray our characters following a story adventure, but for an MMO, we'd have to make a heap of different story adventures. To prevent that, we'd make players make their custom roles, but that deviates from the sense of a story adventure in itself. We've discussed it among ourselves many times, but given the reality of the situation, we've dropped it for now. 4.) Because battles are made seamless, there is no longer an overworld perspective. Is it because of the seamless feature that caused this problem. - Indeed, it's a direct result of that. One of the difficult aspects of developing Zestiria was making suitable viewpoints when the party is in a narrow corridor. This is different from previous works where there is a new map for each battle beforehand. It took a great deal of time to develop it. 5.) What would be the biggest difference in Zestiria as compared to previous works. - The main difference would probably be the engine. 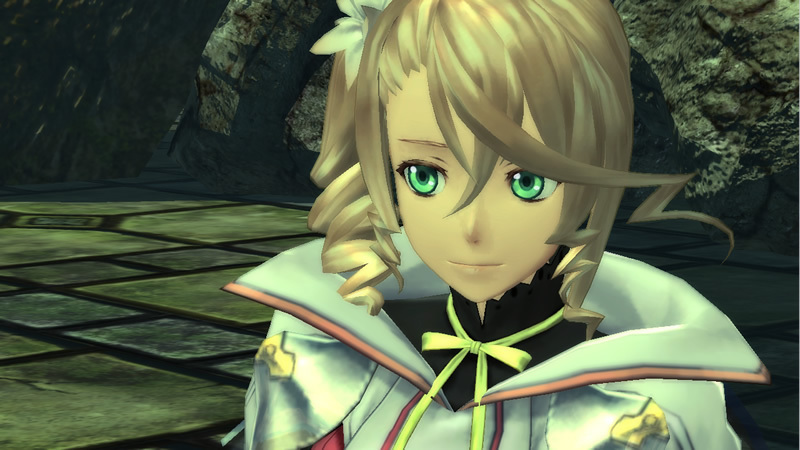 Tales of Zestiria runs on a different engine than Xillia/Xillia 2. A lot of aspects, we had to do from scratch. 6.) Why dive into a new engine when the previous one would be more stable? - We needed to bring a new evolutionary game. We could have worked with the previous engine since it would be more stable, but it wouldn't be innovative. 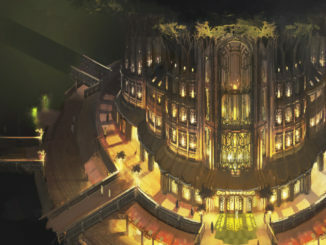 This time, we focused more on aesthetics and the visual environment to enhance scenes. Players will notice the difference especially during events. Like in the Uncharted series, we wanted players to feel immersed into the game as if watching a movie. This is how we wanted to show our "passion" for the 20th anniversary title. 7.) Tales of Zestiria took 3 years to be developed. Will we also wait that long for the next Tales game? - Right now, there are only few of us in the development team, hence why Zestiria took so long. While we can't say much right now, we are already discussing a new concept for a new game. At present, it will take some time before we can actually announce it to the public.